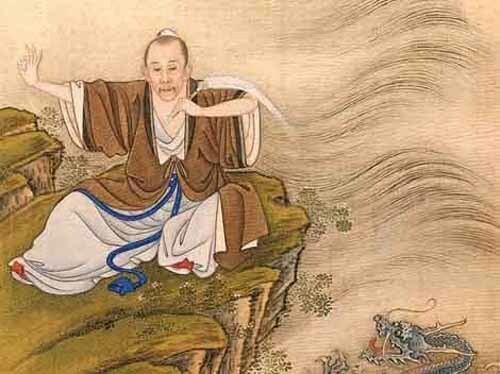 The estimation of cosmic, spiritual and psychic phenomenons in original Chinese medicine does rather not exist in todays Chinese culture. Accordingly, students of acupuncture in the West today rather pay attention to present Traditional Chinese Medicine, focussing on physically fixed symtoms in a reducing way. We disregard the immaterial aspects of Chinese medicine and actually - similar to European medicine - apply acupuncture in a mechanical way, limiting ourselves to treating symptoms and somatic phenomenons. 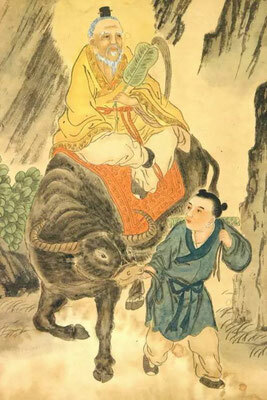 Ancient Chinese art of healing teaches us to consider any aspect of disease in a far-reaching way. 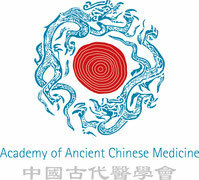 Considering this premise we are justified to talk about an all-embracing Chinese medical treatment. Our treatment should show regard for the inner depths of any individual in order to develop our faculties beyond limited results. Medical treatment aiming at a therapy of the individual Qi must not be practised along given standards. When teaching Ancient Chinese Medicine we attach importance to detecting and perceiving the living and complex Qi in its changing diversity and flow. As a therapist we can only by maturity and conversion as well as devotion experience the inner process of Qi and learn to guide it.